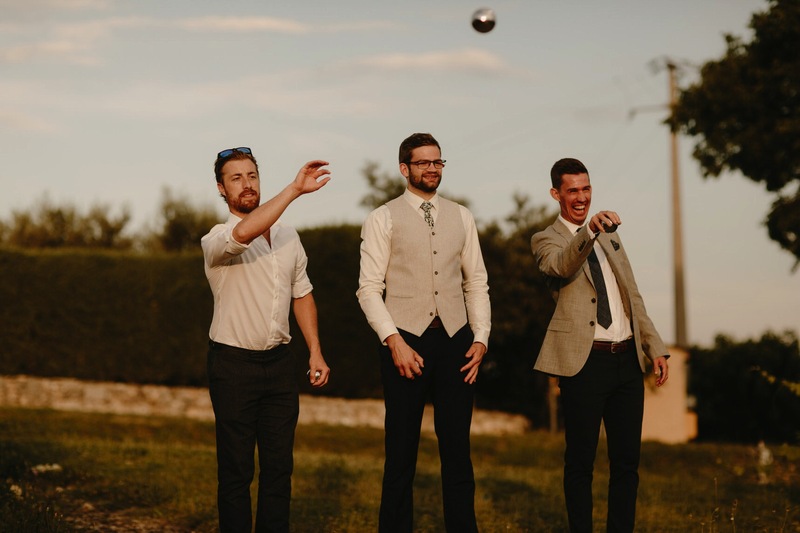 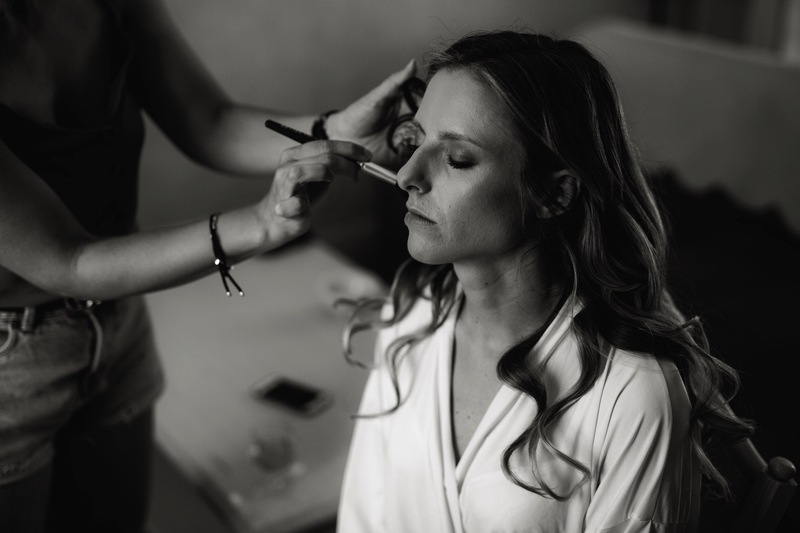 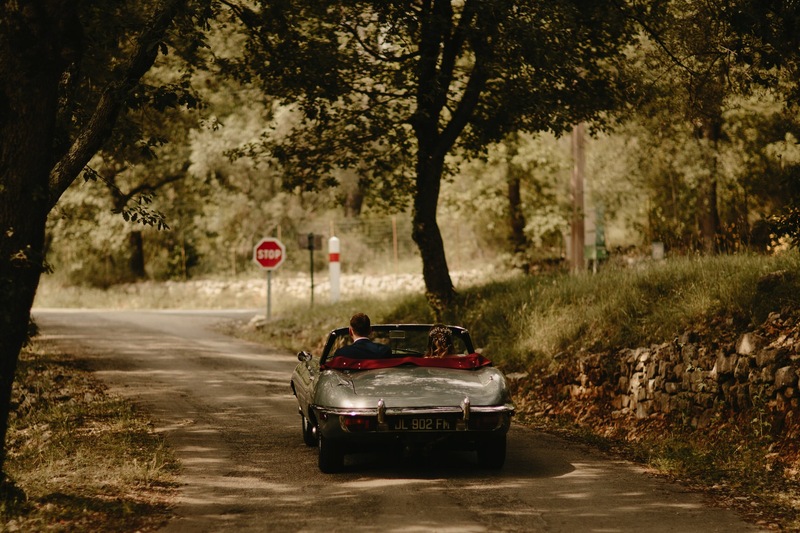 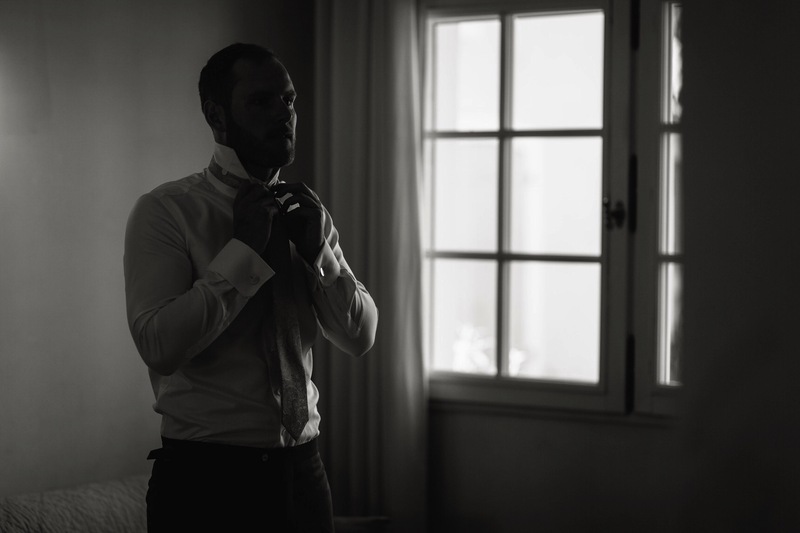 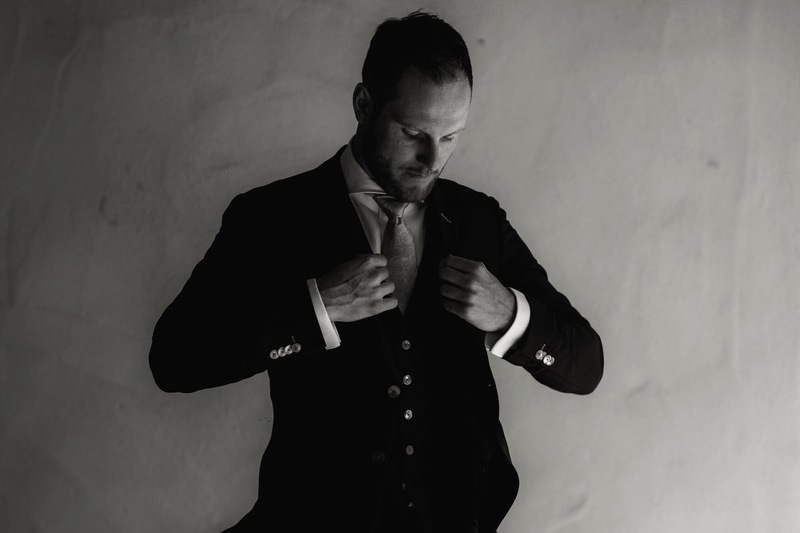 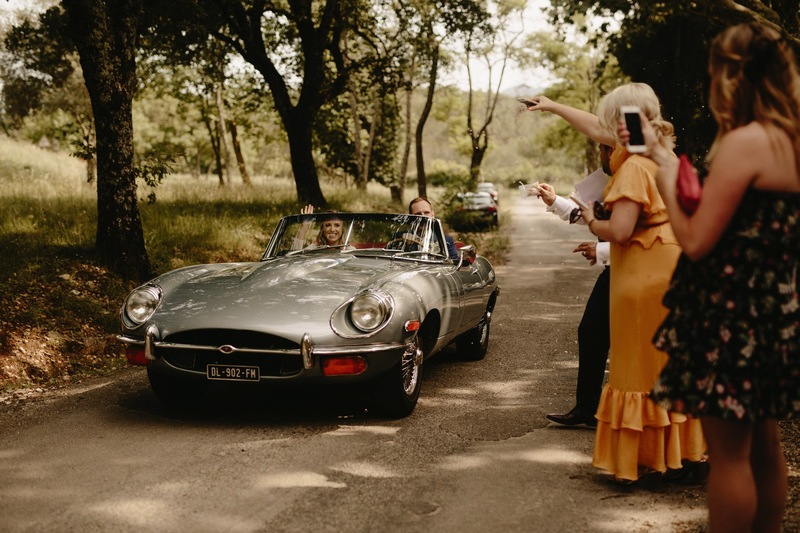 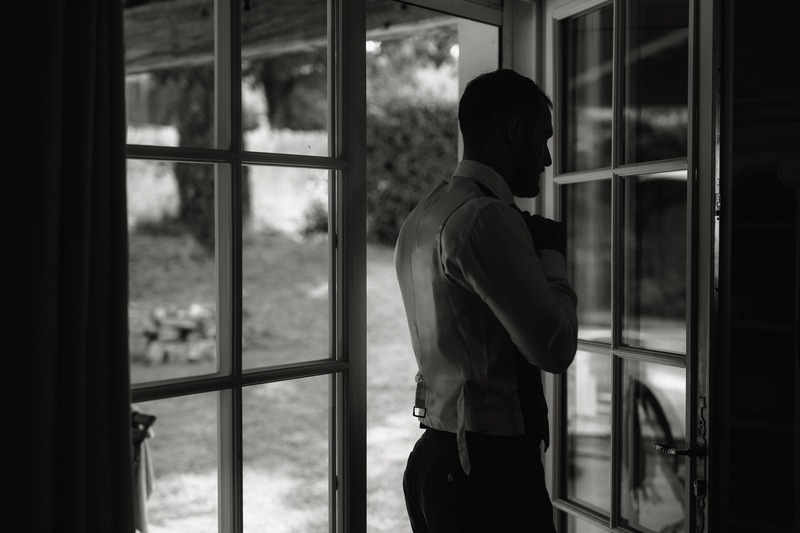 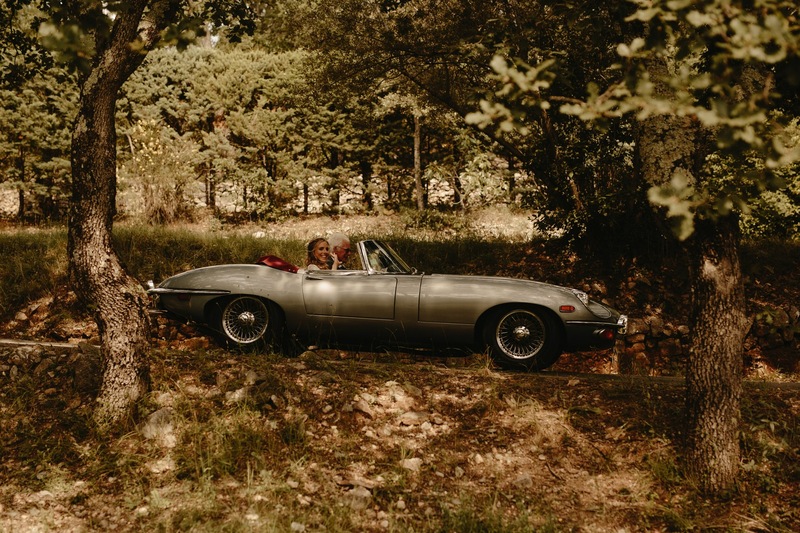 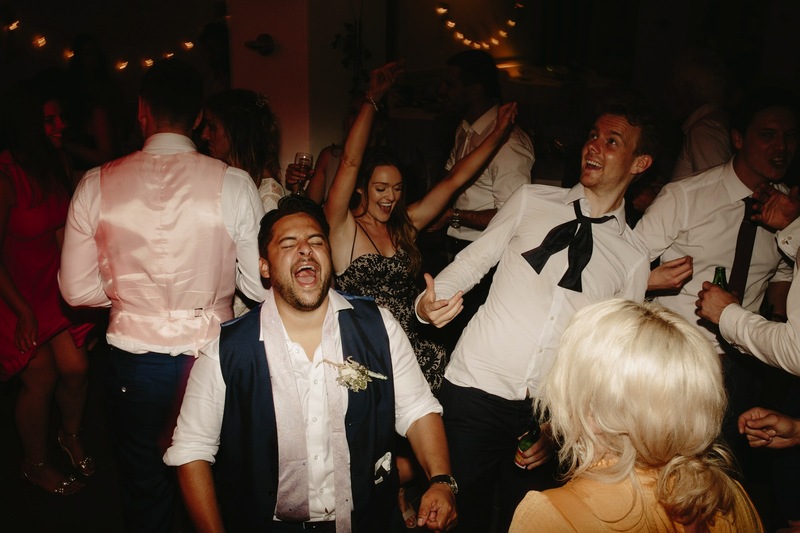 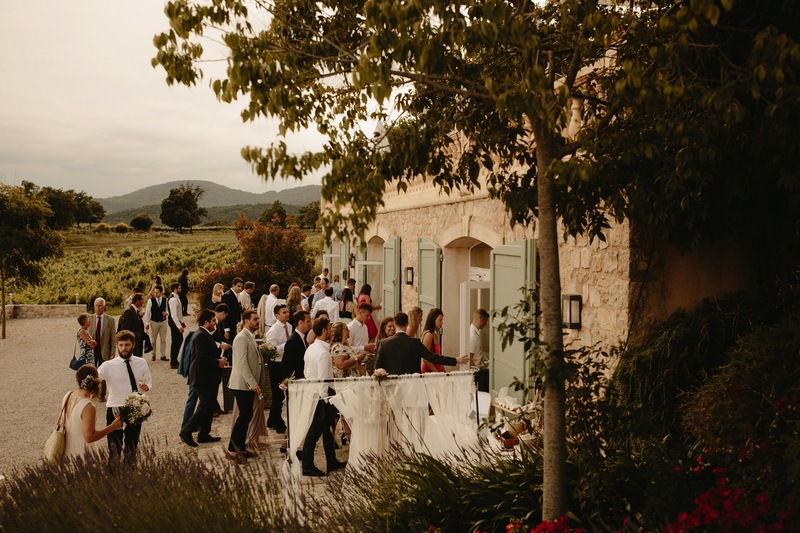 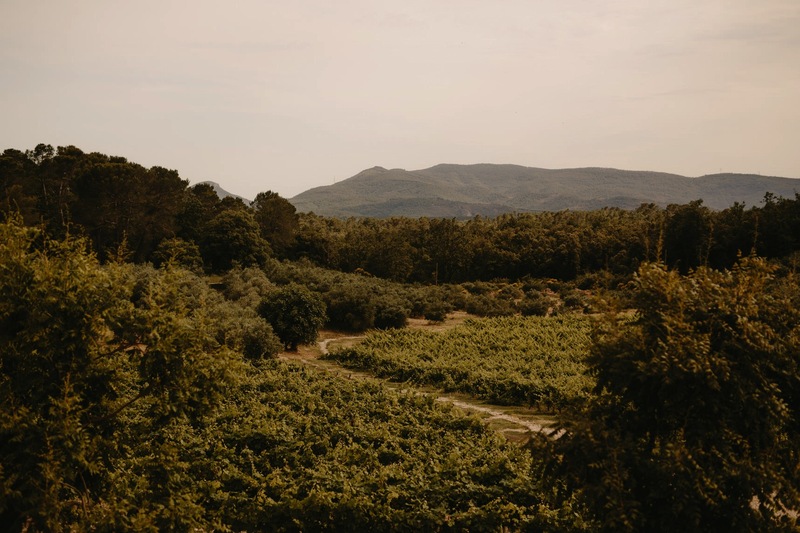 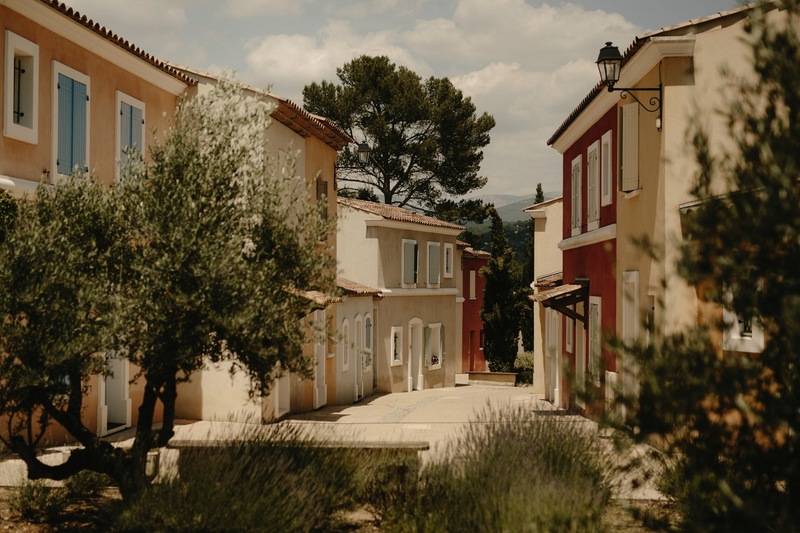 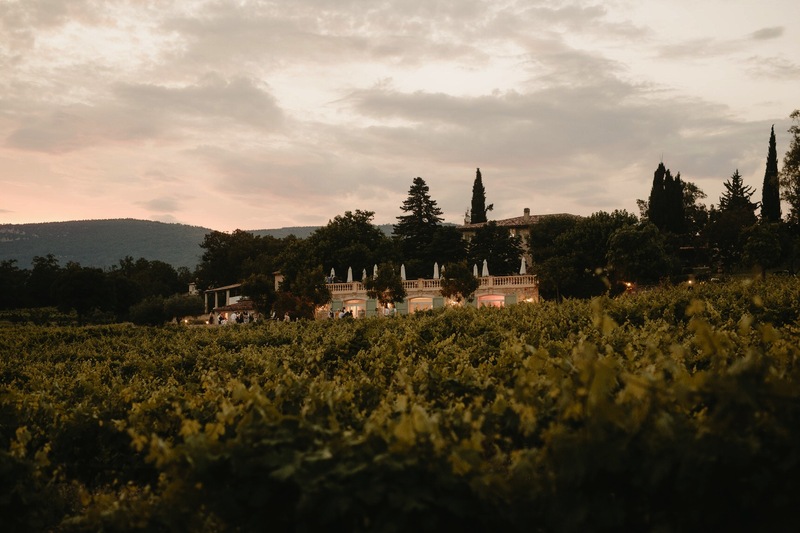 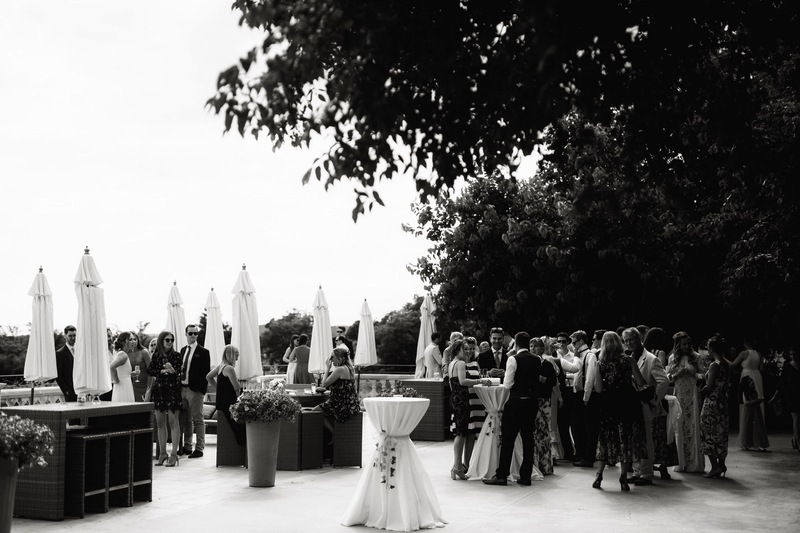 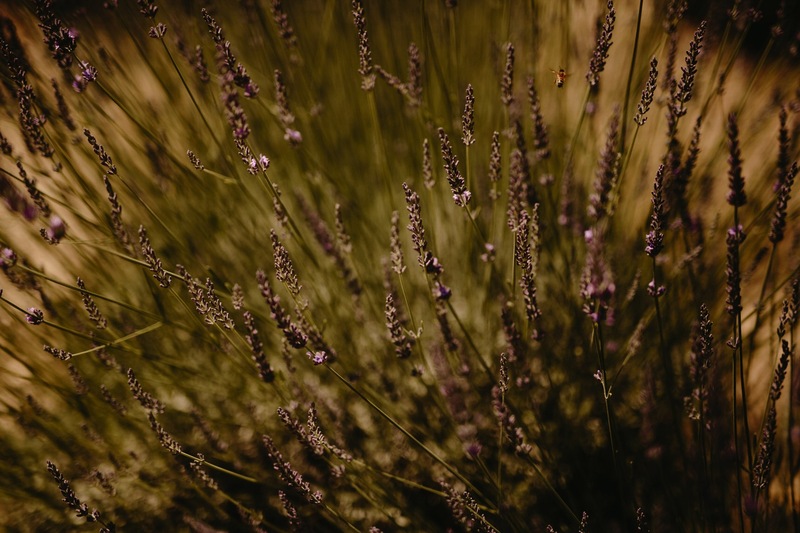 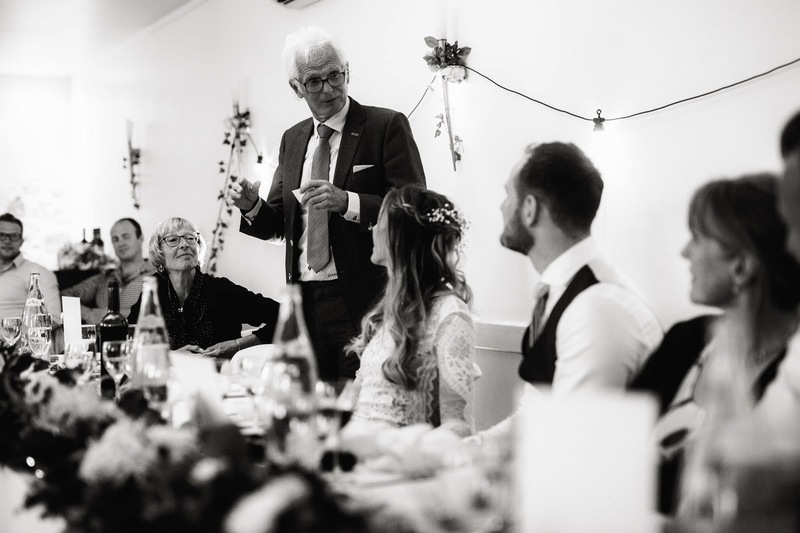 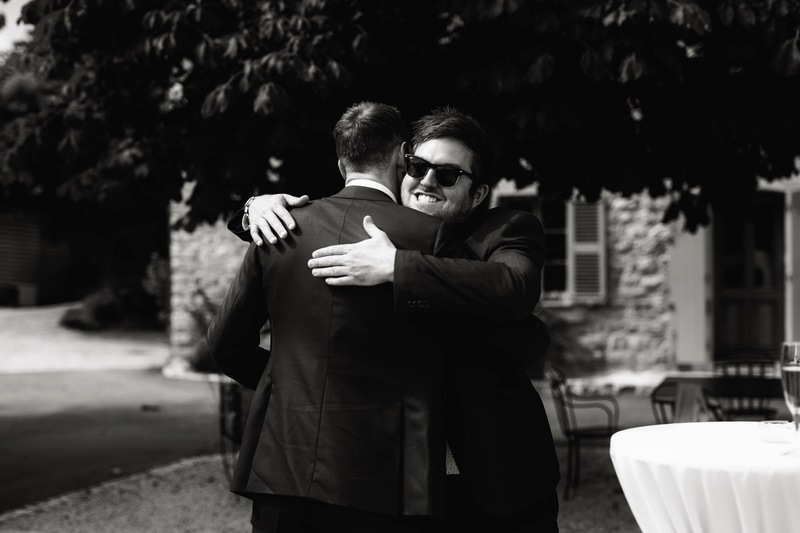 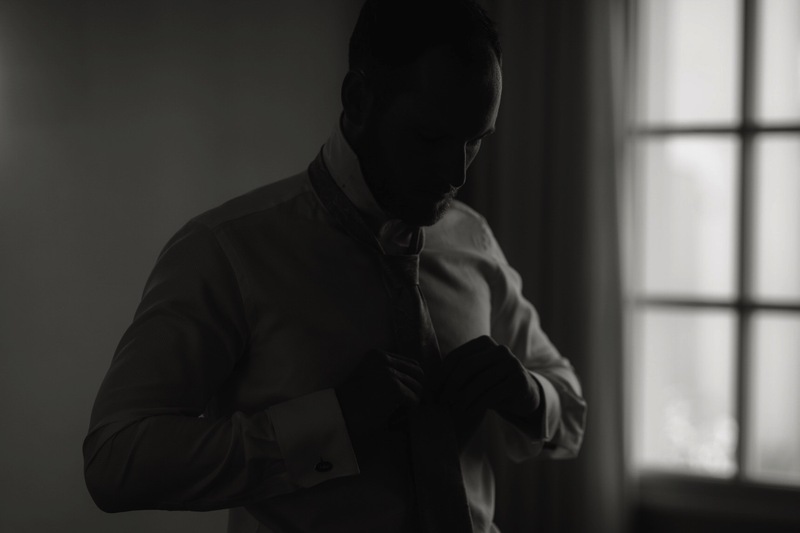 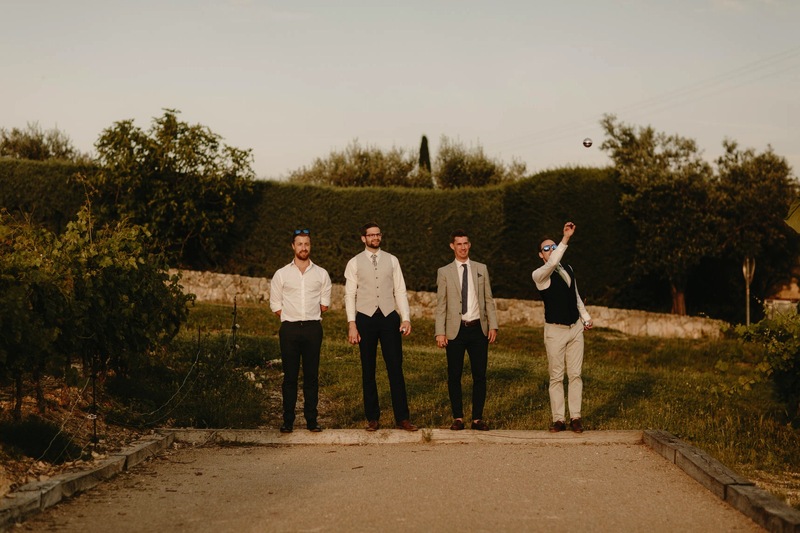 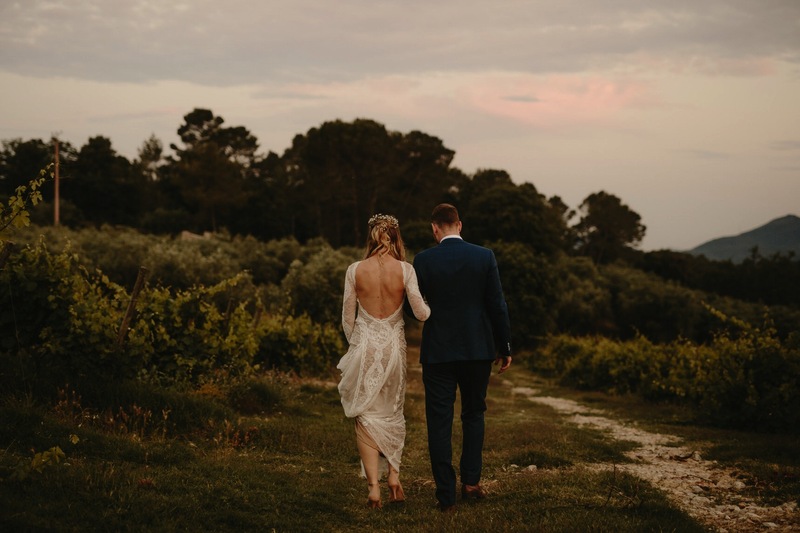 As the rain falls here at home, I can’t help but to be transported back to sunnier times during Will and Megan’s incredible outdoor wedding in Provence. 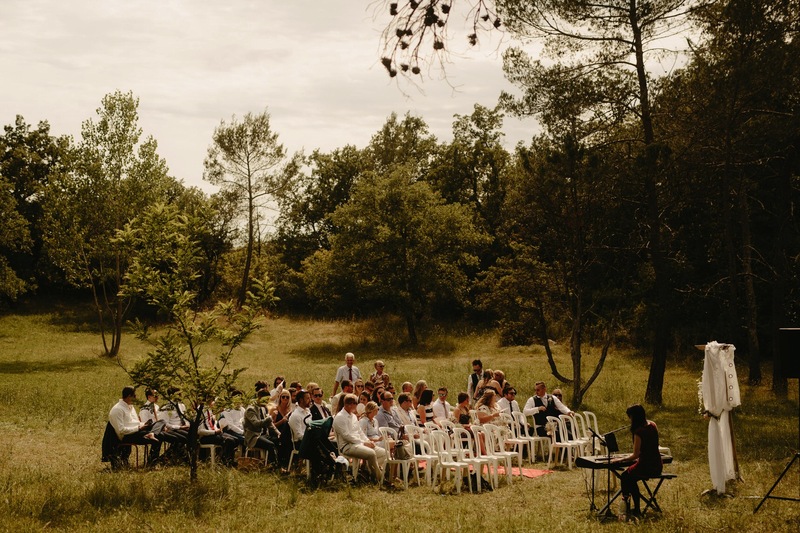 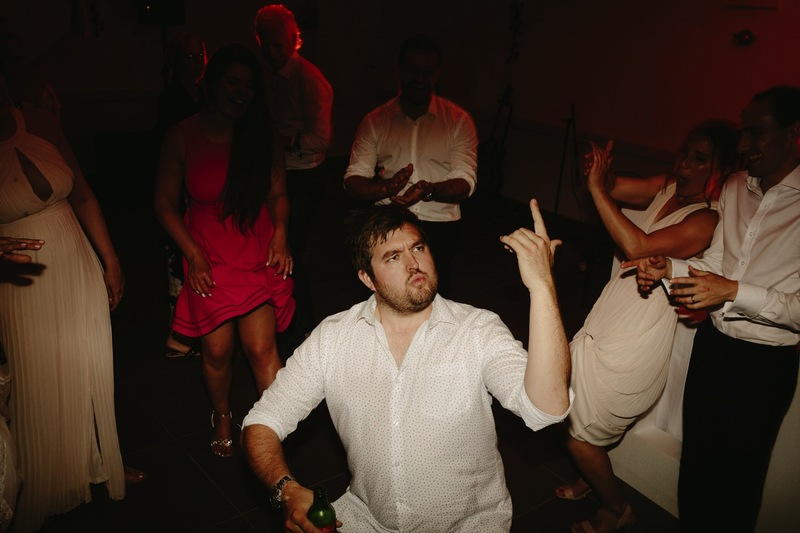 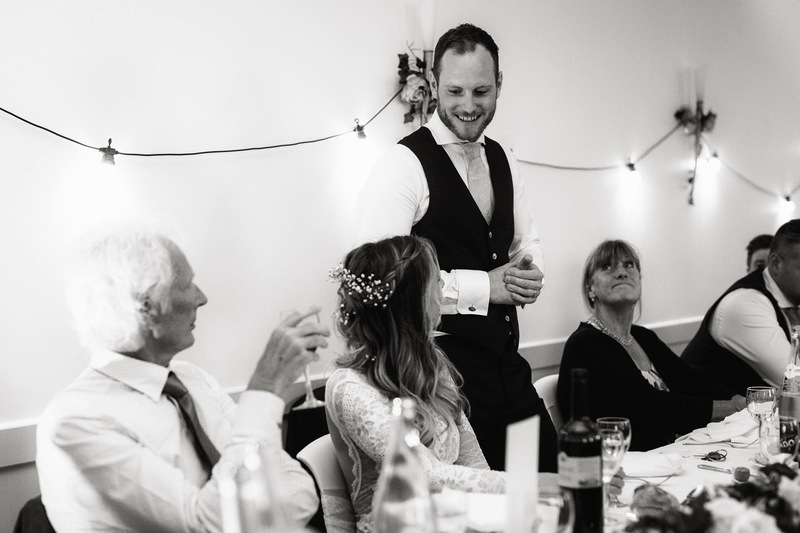 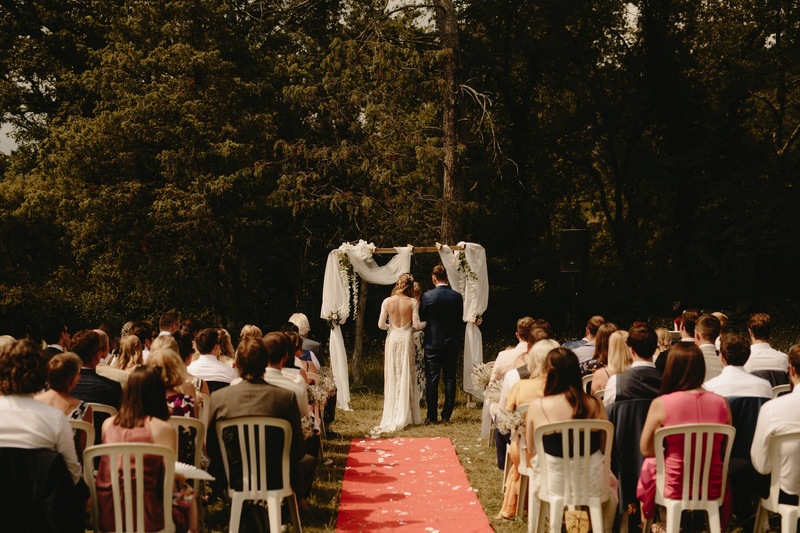 It was the most perfect of settings, echoing the atmosphere of the day – relaxed, full of fun and celebration. 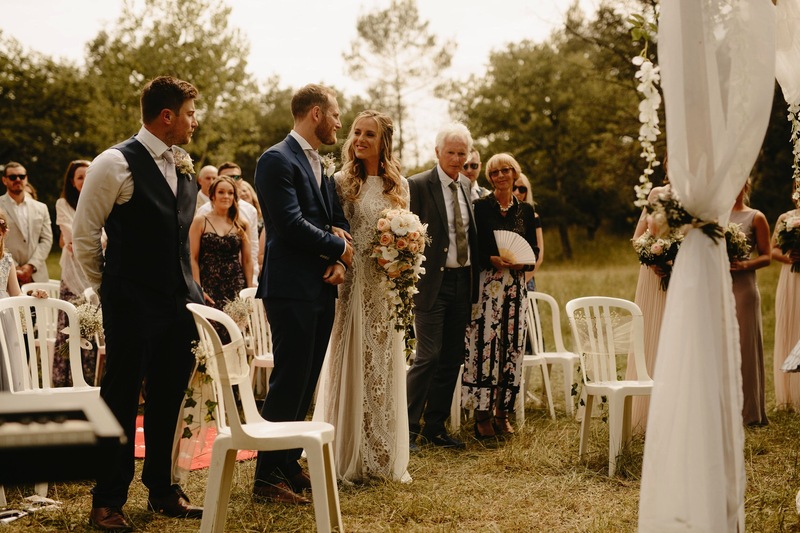 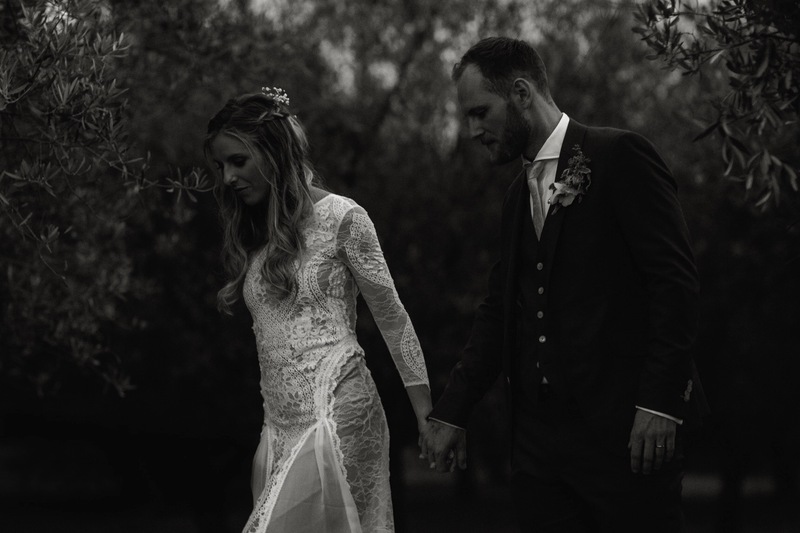 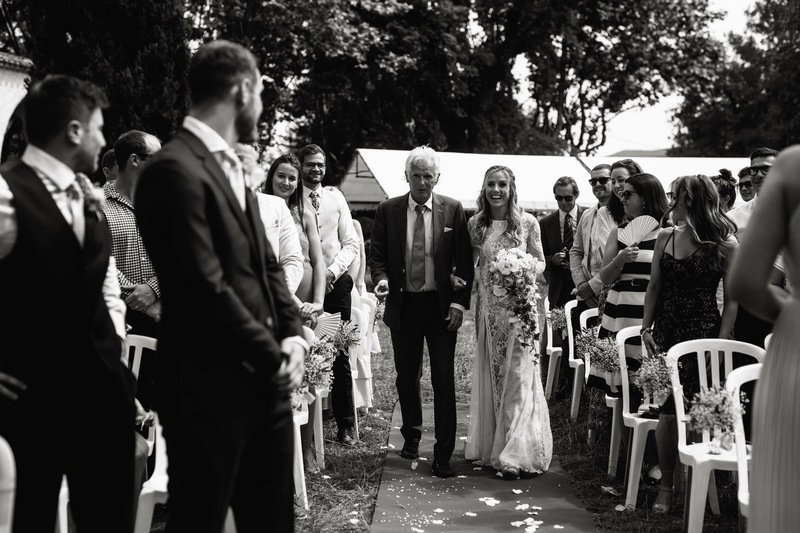 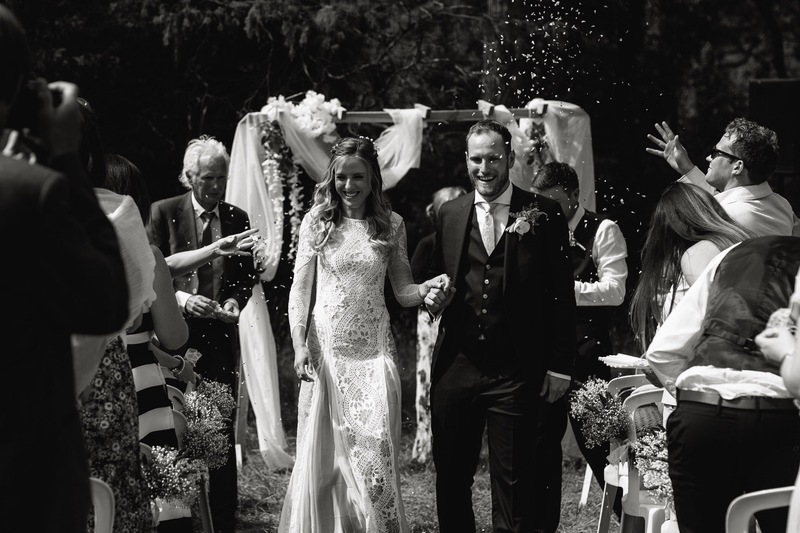 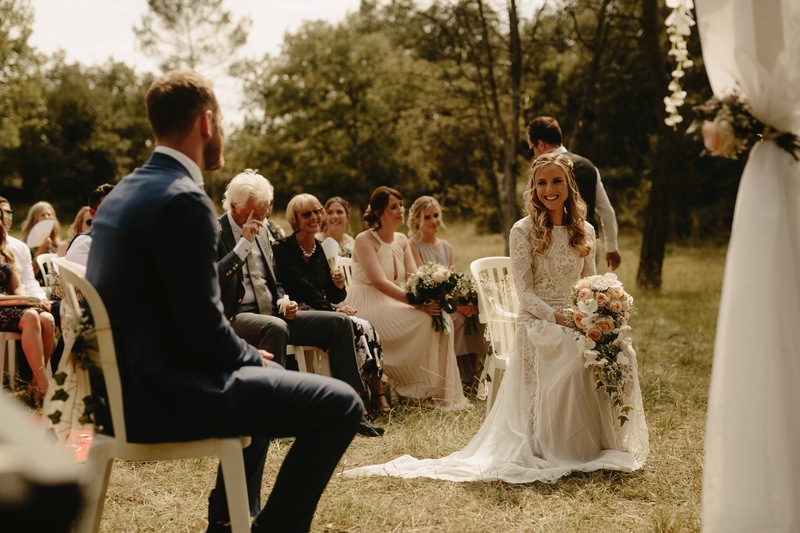 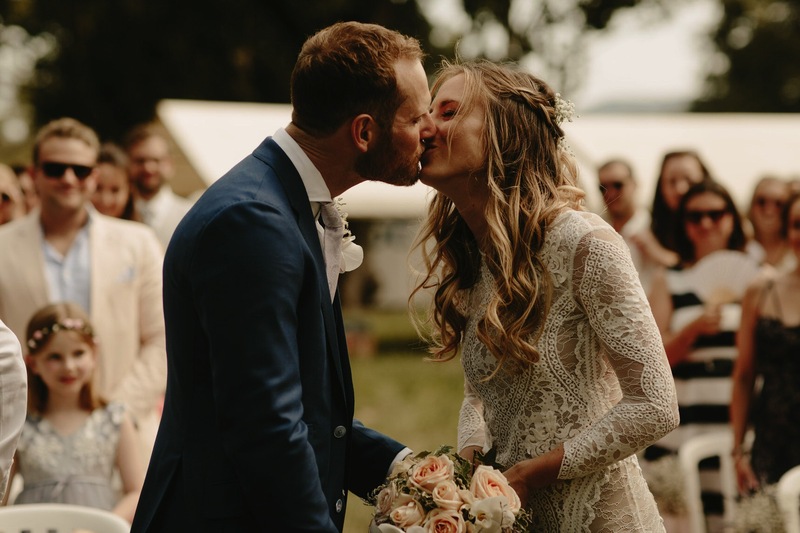 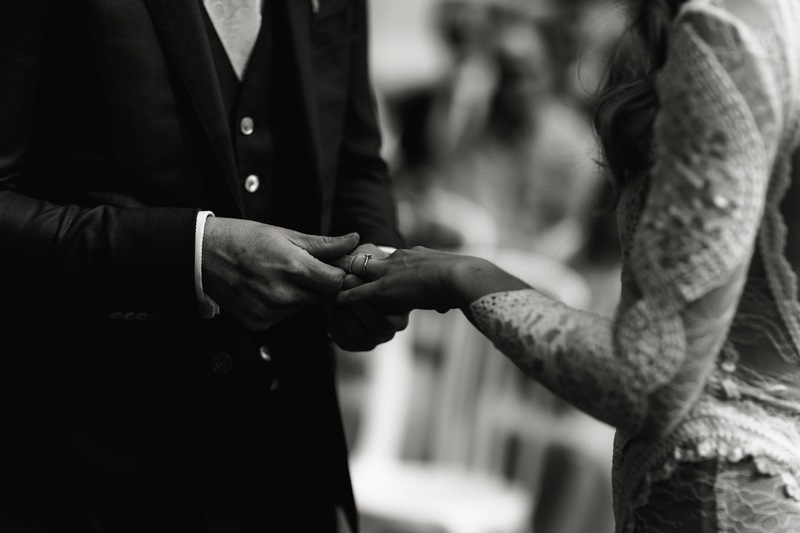 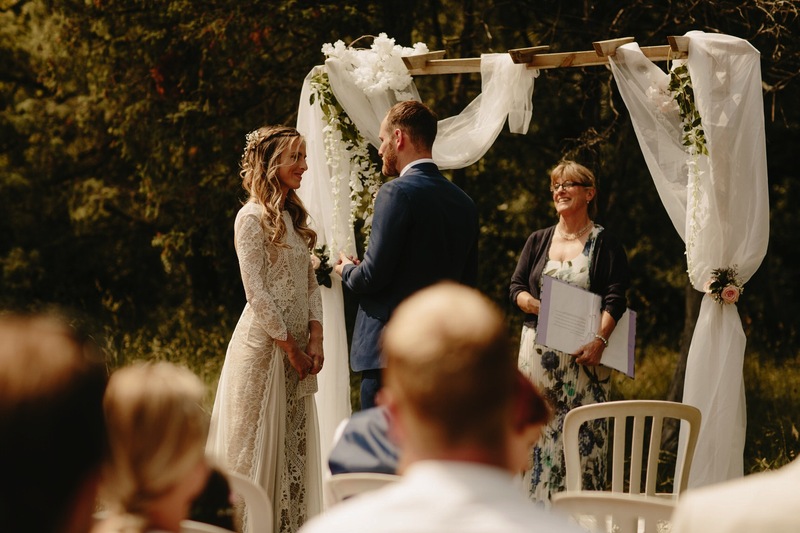 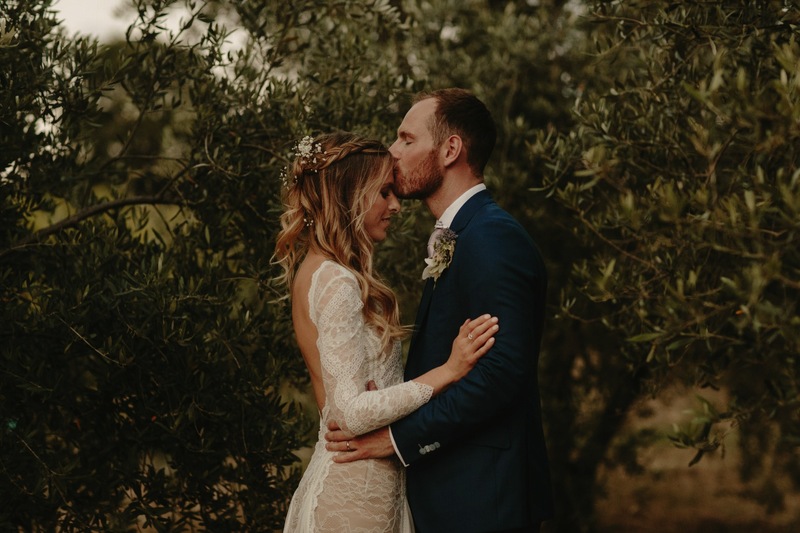 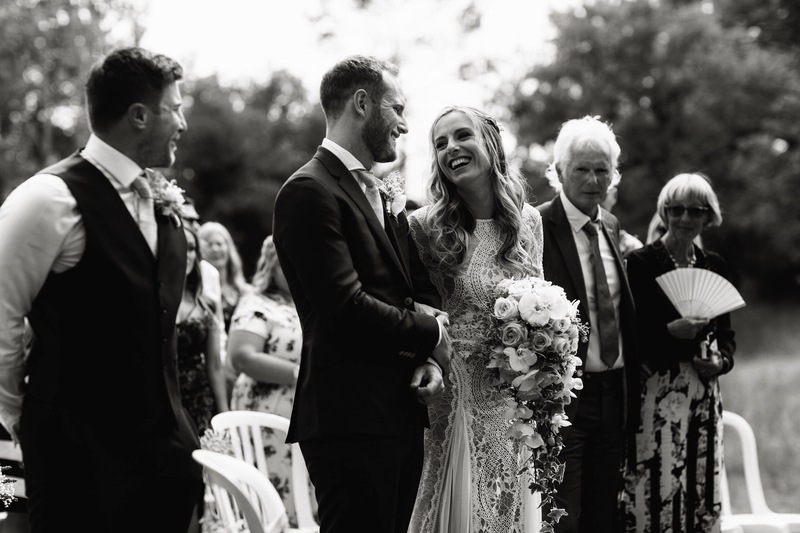 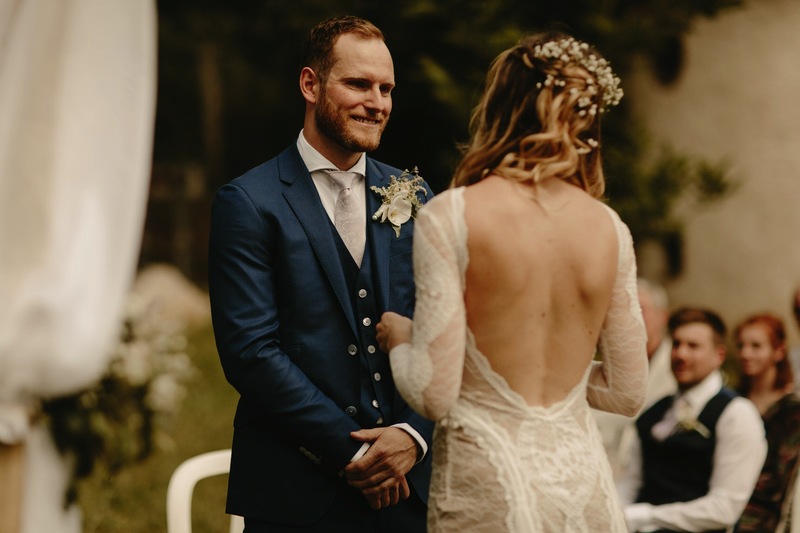 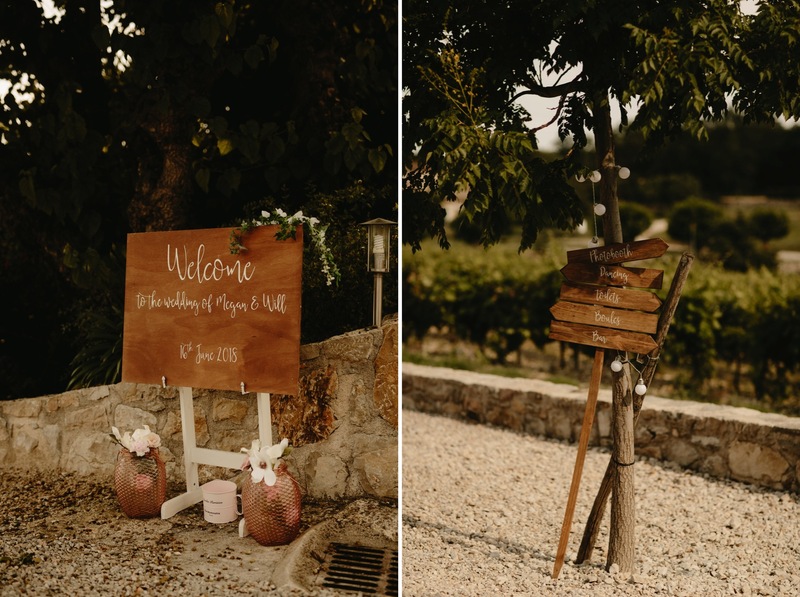 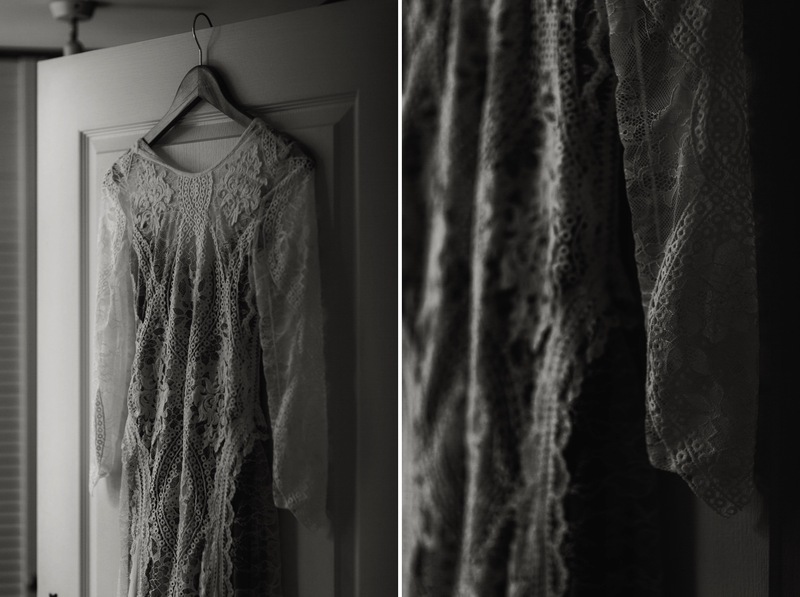 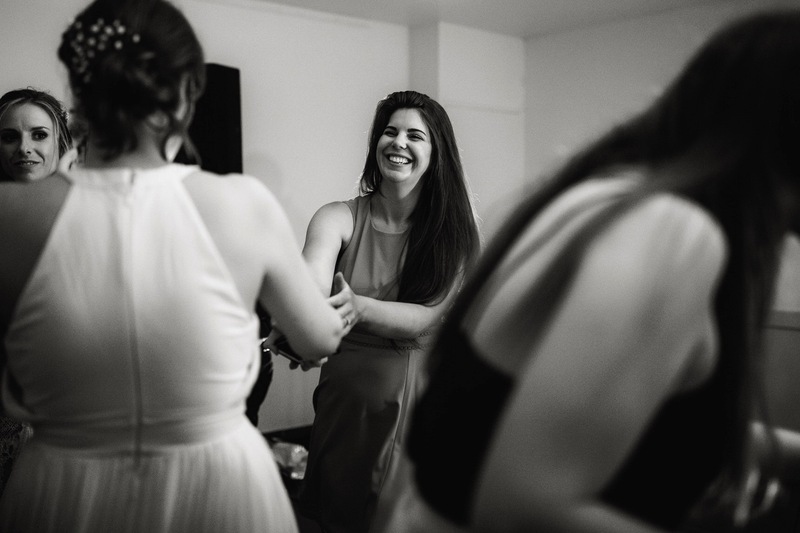 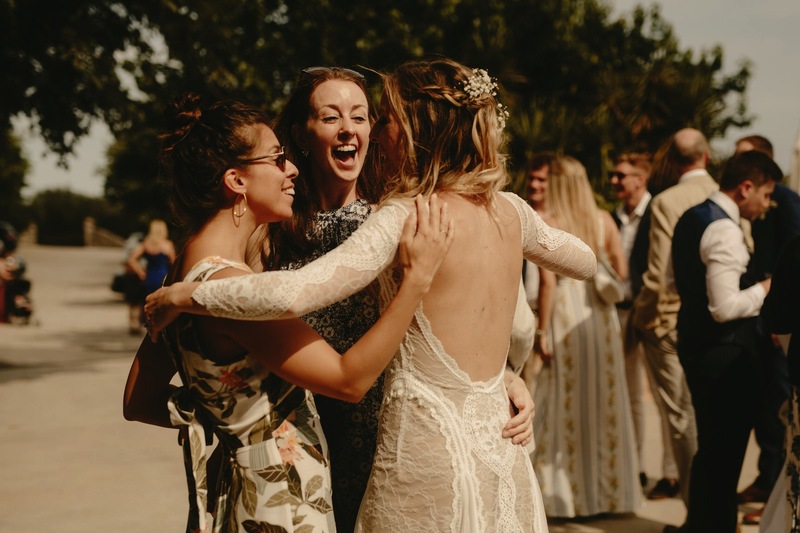 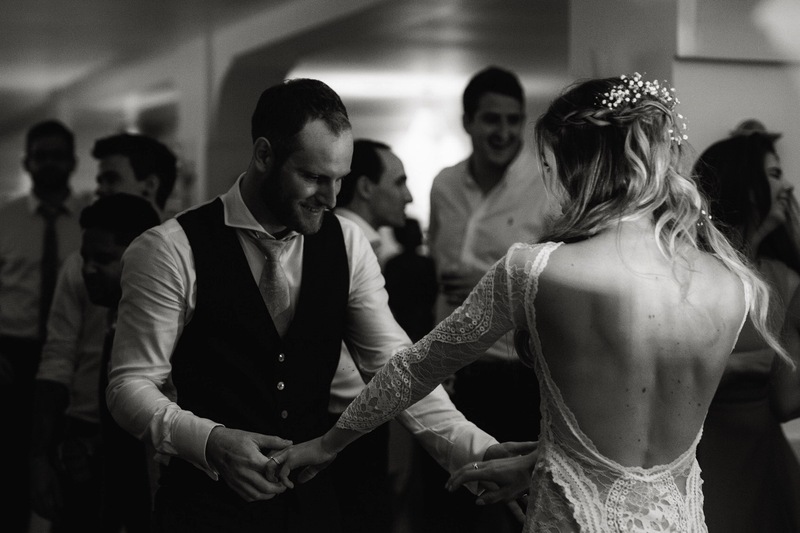 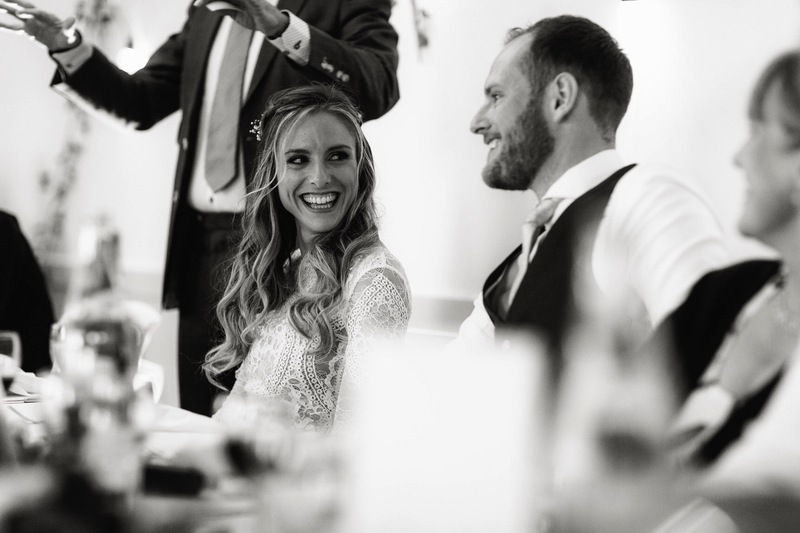 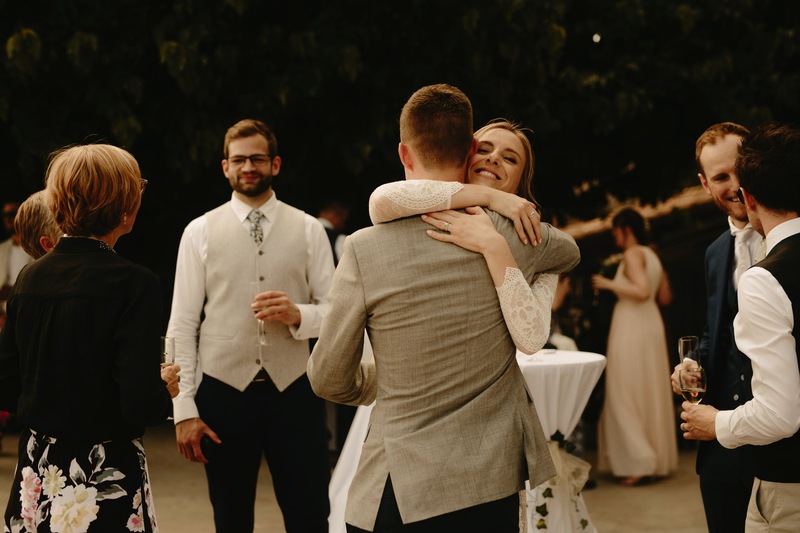 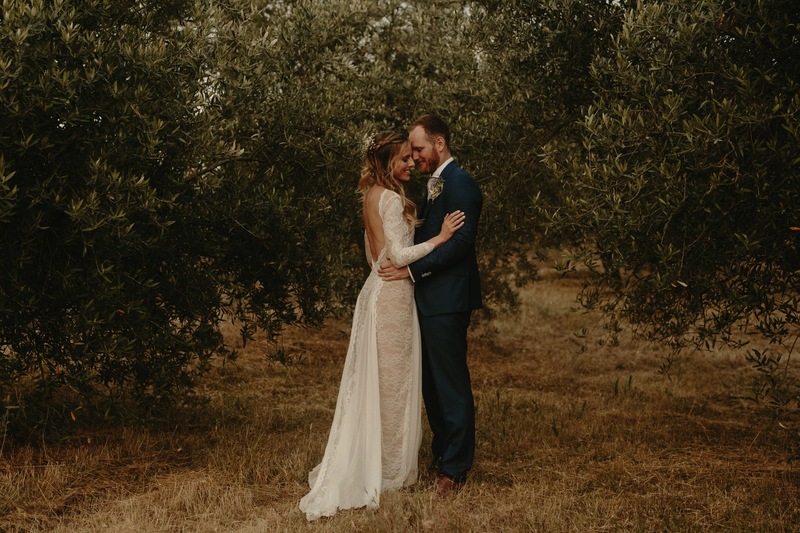 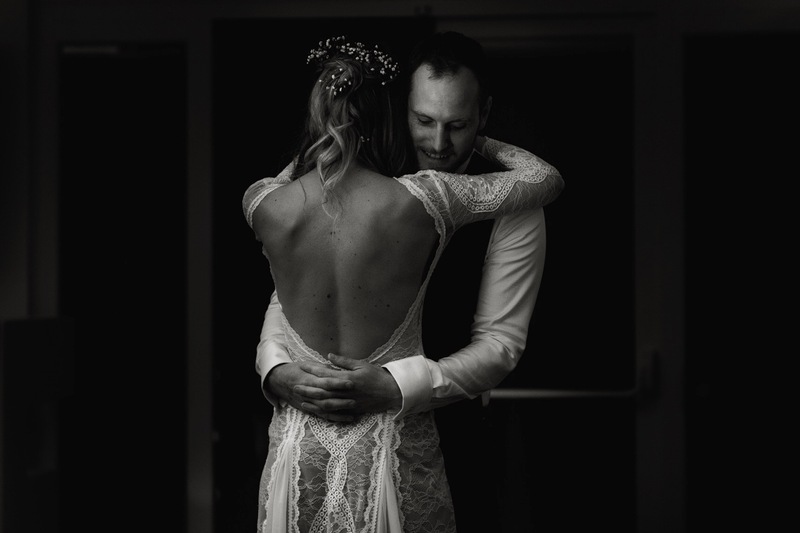 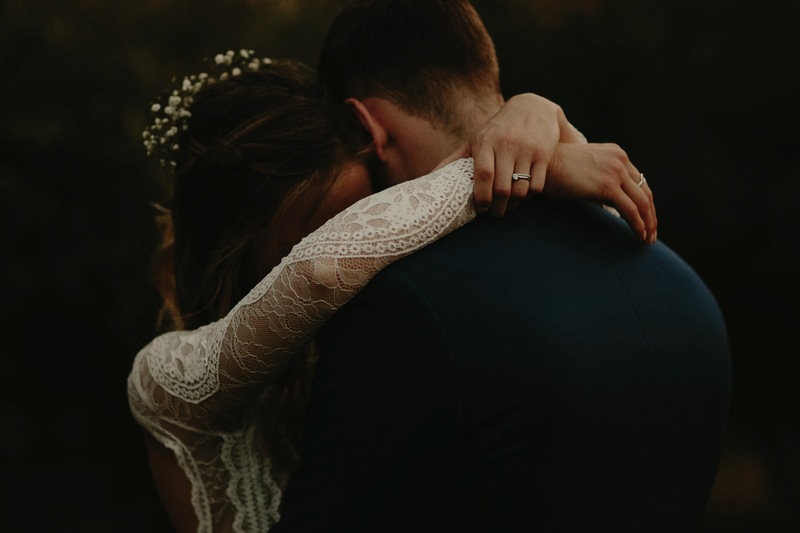 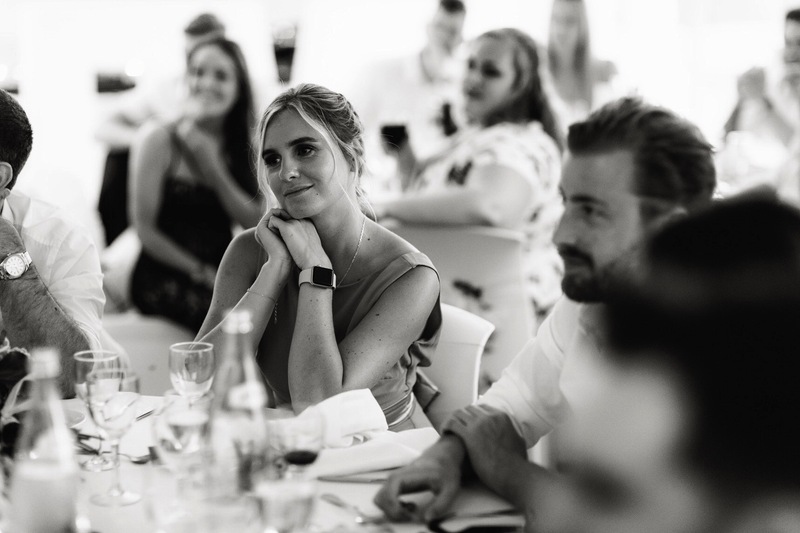 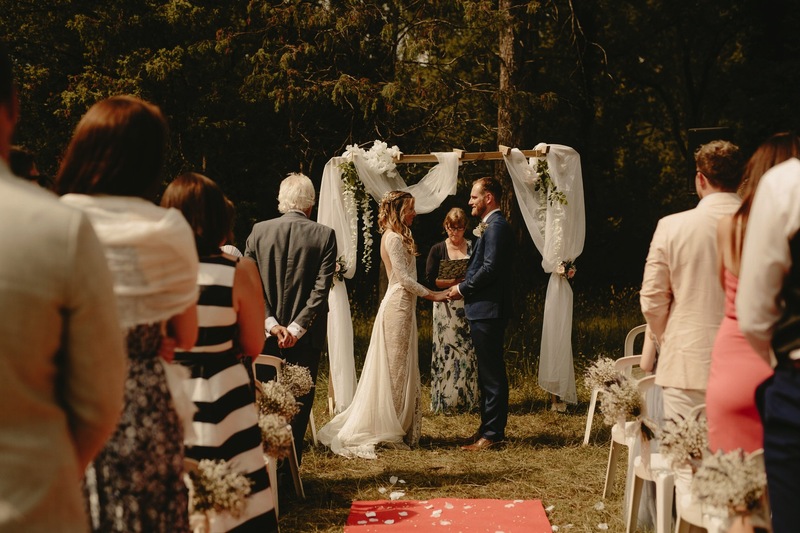 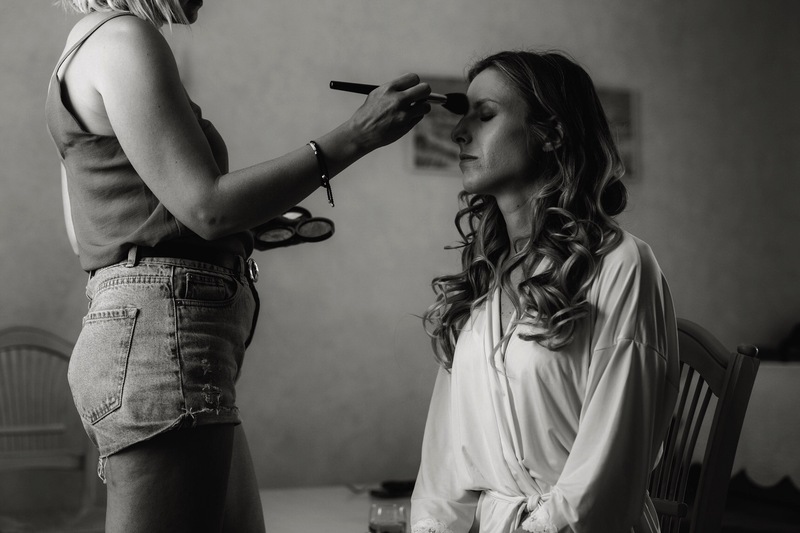 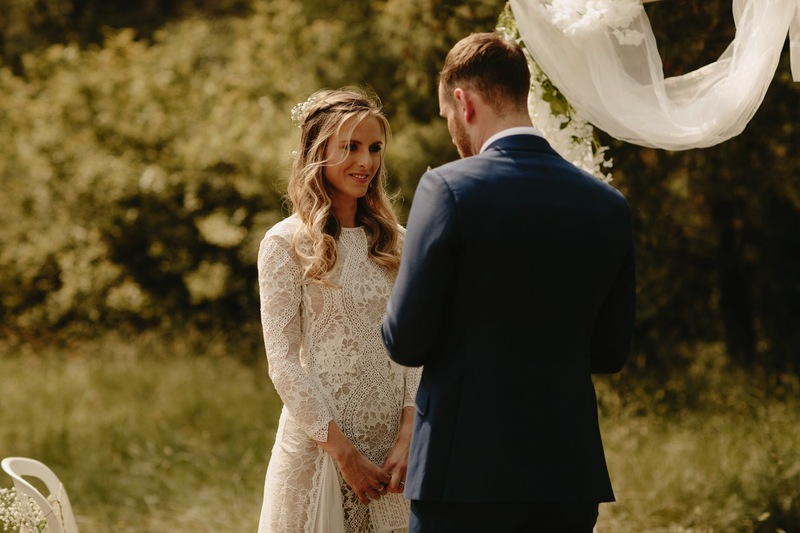 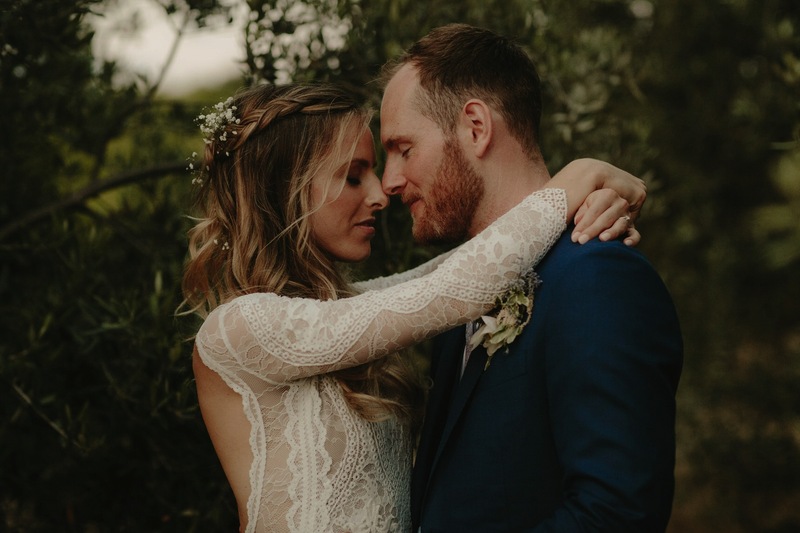 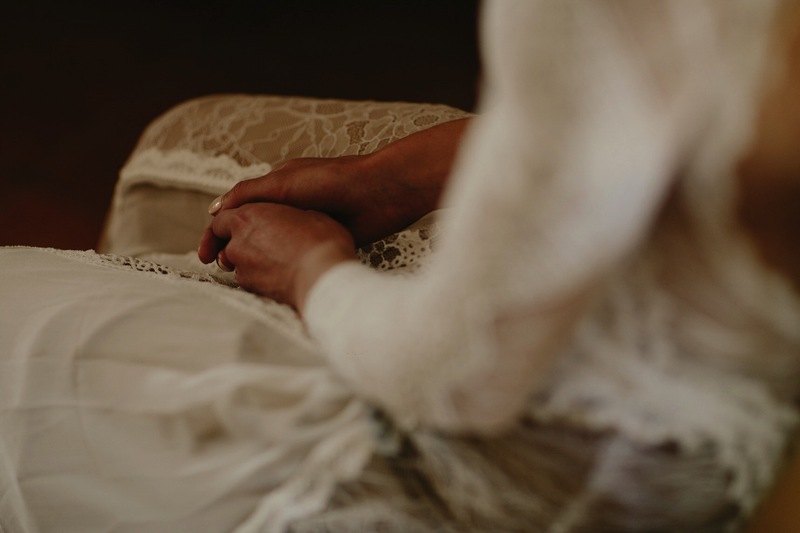 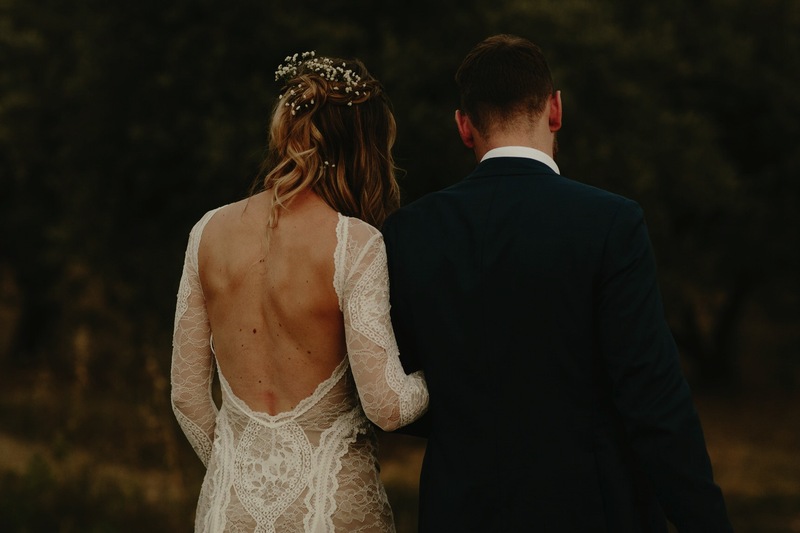 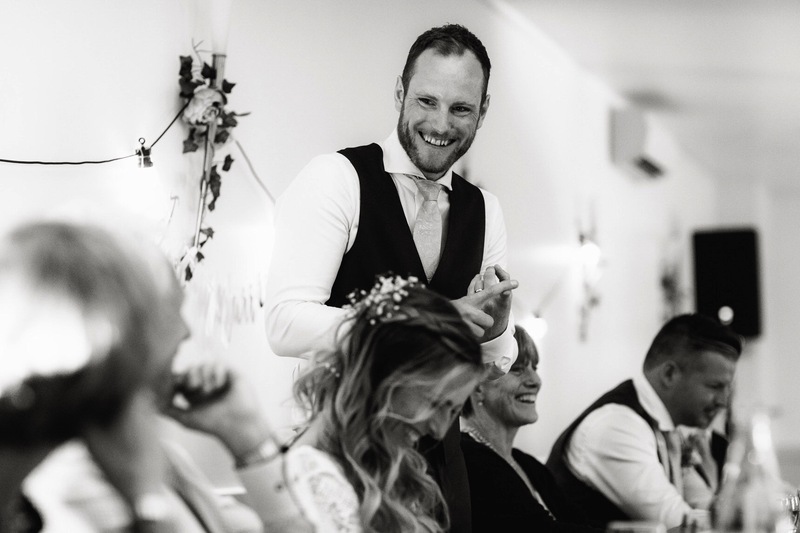 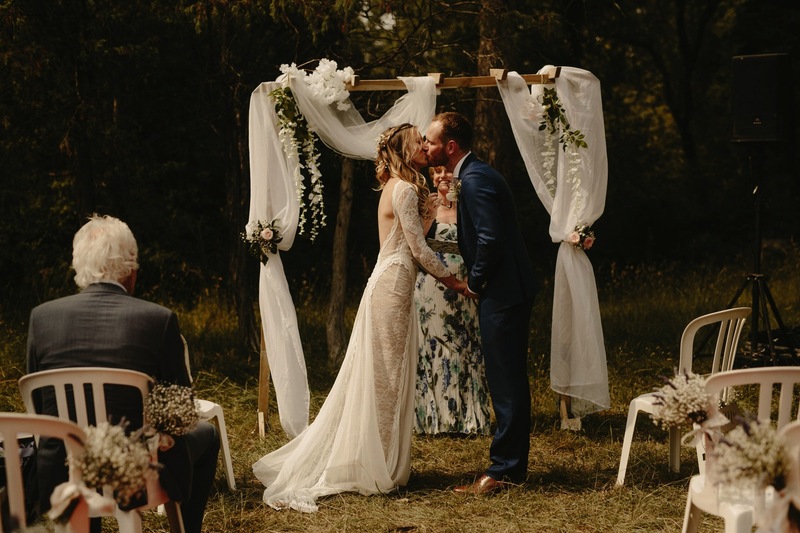 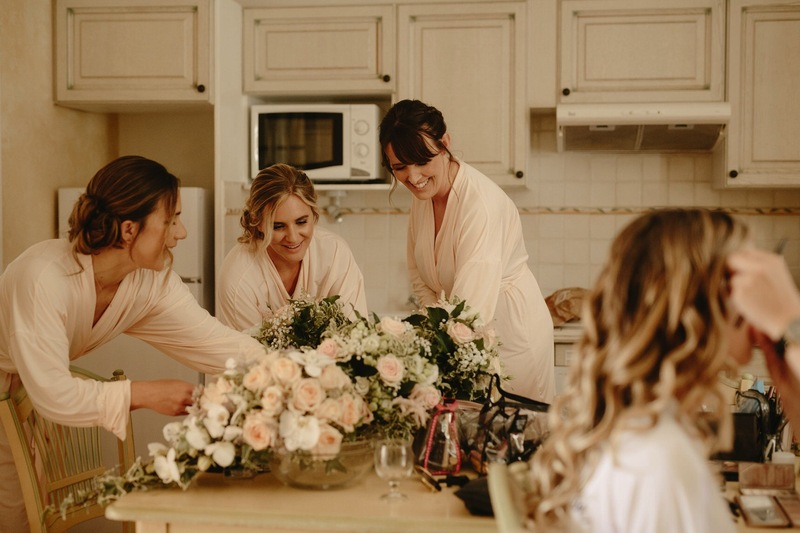 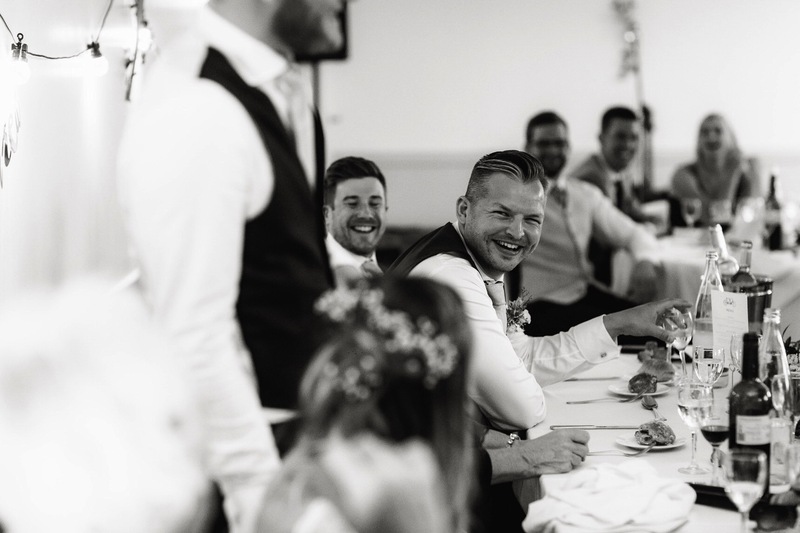 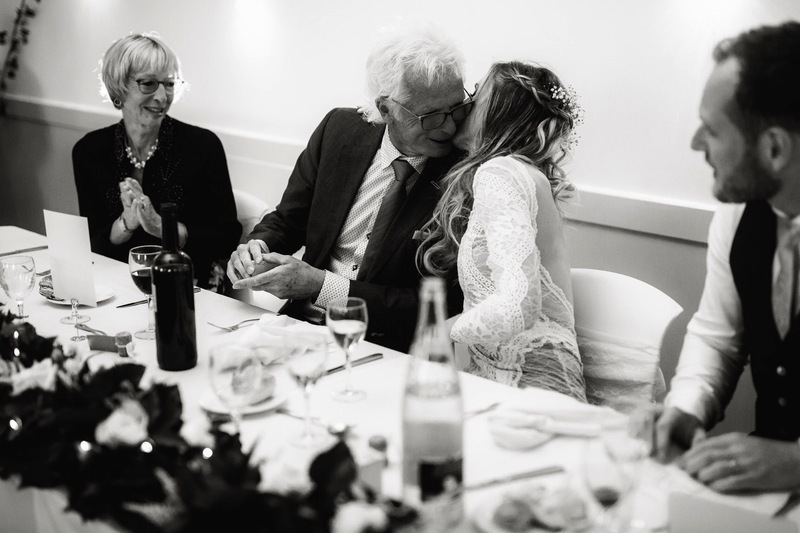 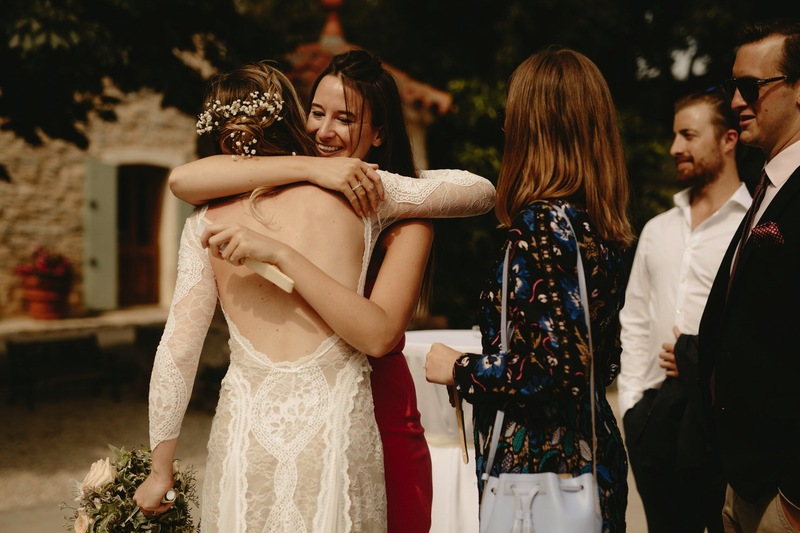 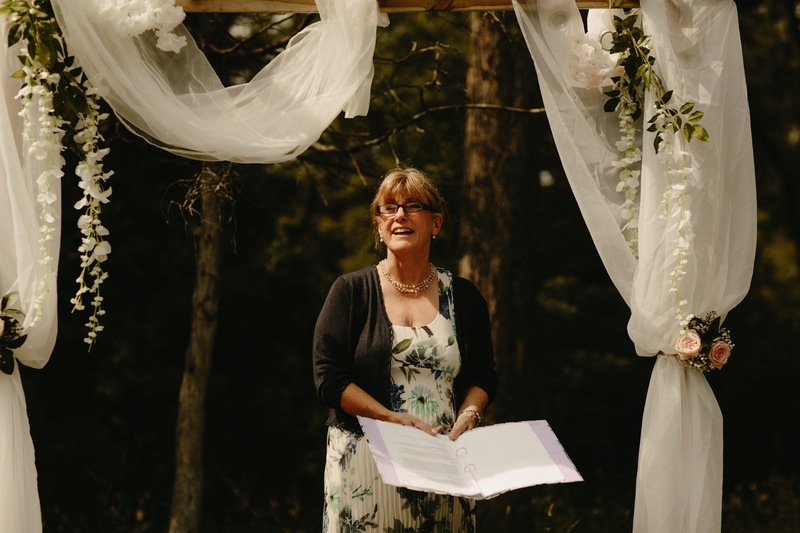 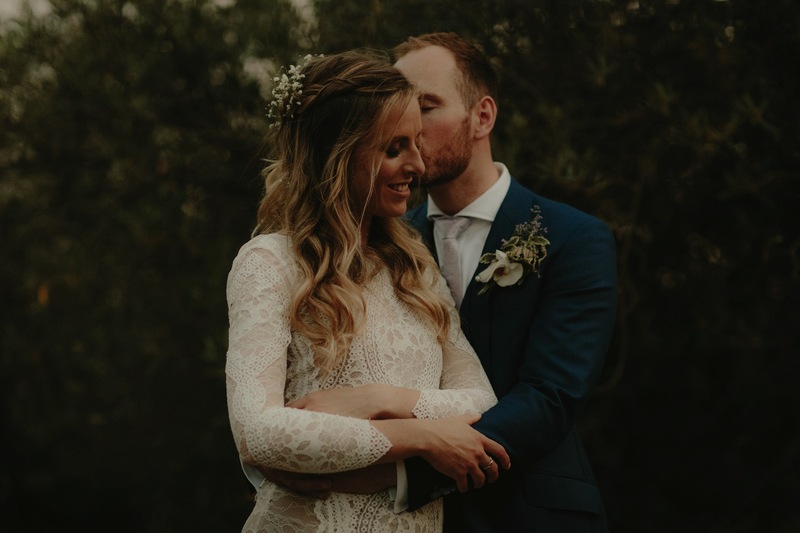 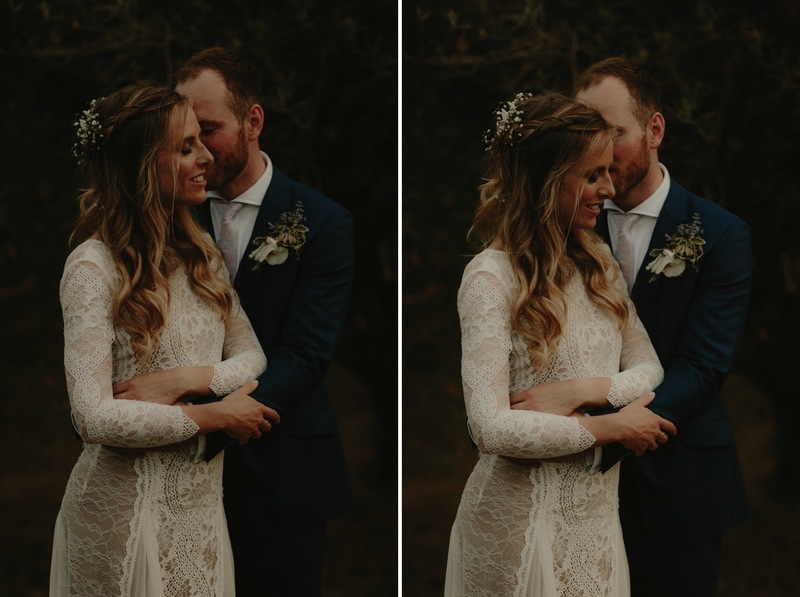 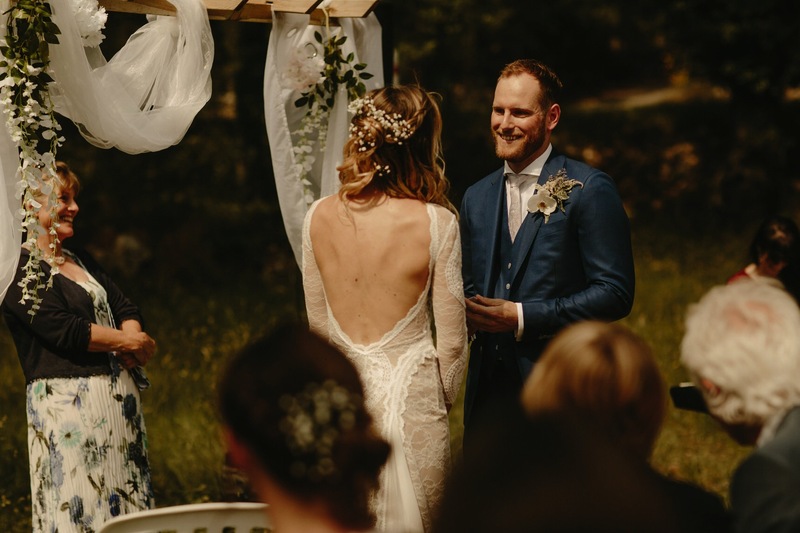 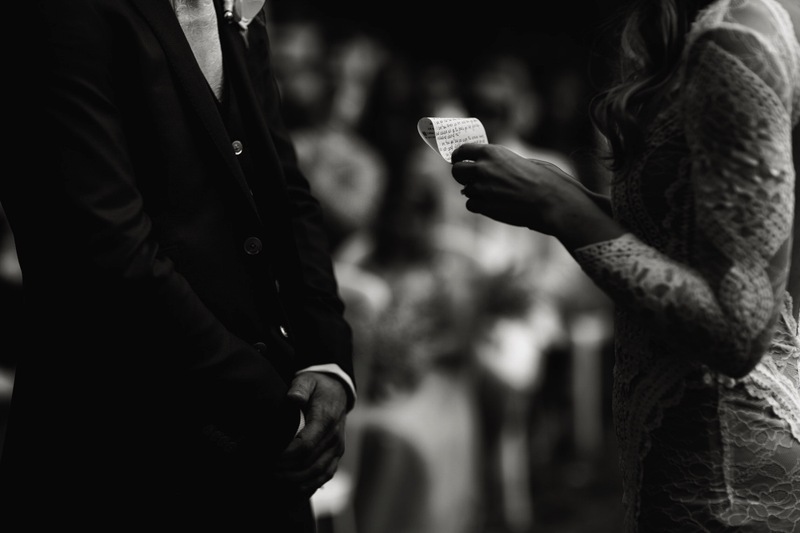 Megan looked stunning in her Grace Loves Lace dress as she walked down the aisle to marry Will before they all moved to Chateau des Selves to bask in the sunshine, look out across vineyards. 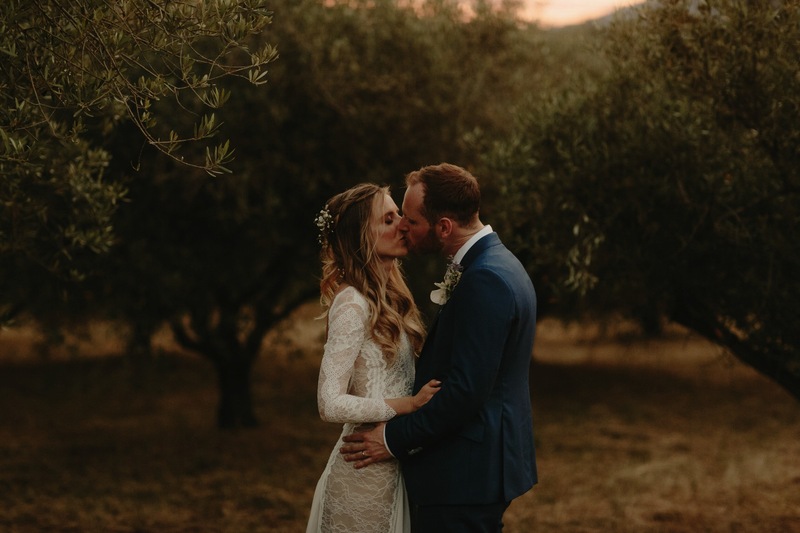 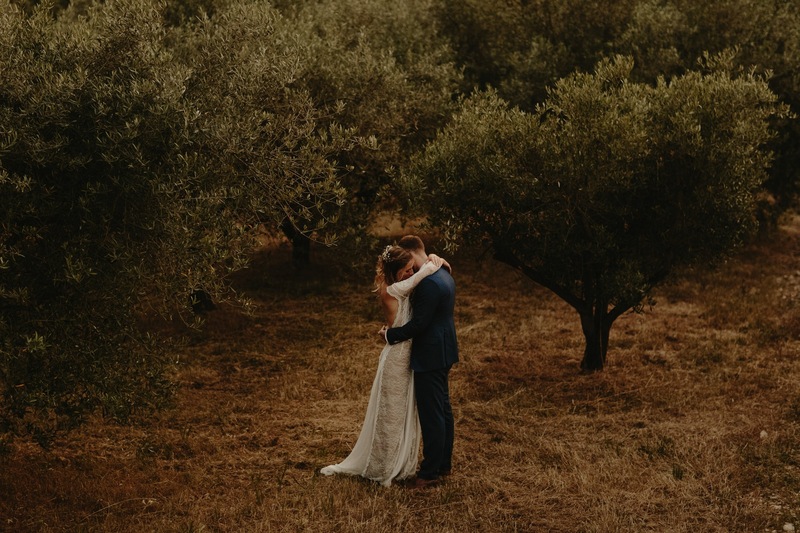 After some touching speeches, catching the last of the light we headed out into the olive groves so Will and Megan had a chance to reflect, share time alone and witness the most epic of sunsets falling behind the distant hills.